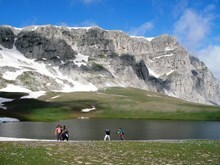 Trekking Hellas Group of Companies, is the largest and most distinguished tour operator in Greece, in the sector of outdoor holidays. 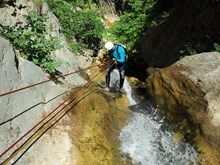 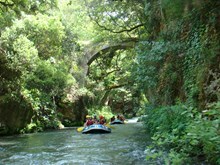 Since 1986 we have been designing and operating a vast variety of day activities and tours all over Greece. 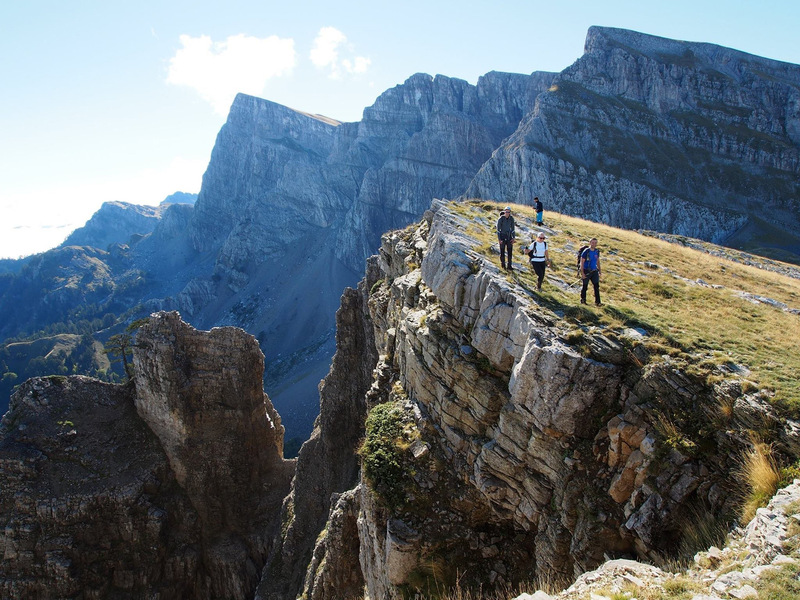 Trekking Hellas consists of 12 companies located strategically all over the country (Evritania, Meteora, Arcadia, Ioannina, Athens, Larissa, Rhodes, Parnitha, Santorini, Evia, Lefkada, Delphi) in mountains, islands, coastal areas. 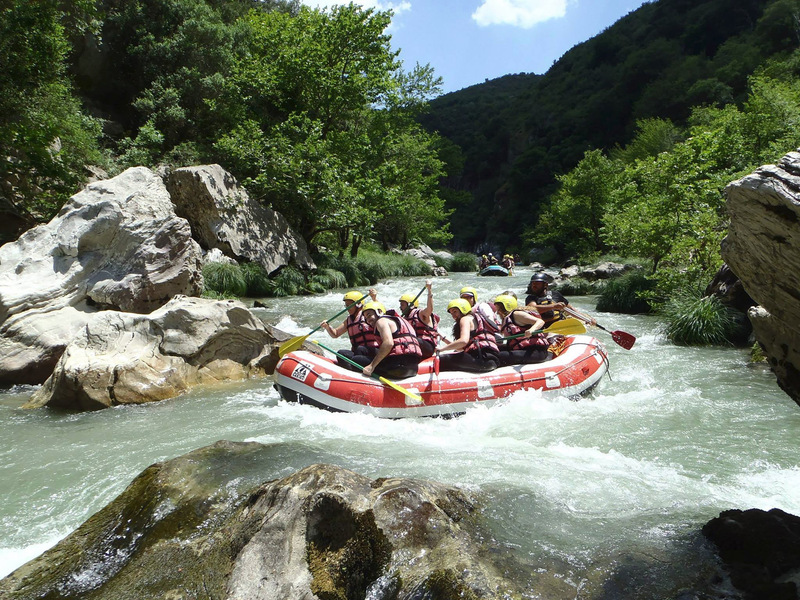 Depending on the particular characteristics of each region, a vast variety of action (rafting, hiking, climbing, biking, sea kayaking, canyoningetc) in combination with cultural elements and the rich history of each area, offer to participants an exciting and authentic Greek experience. Our moto is “Authentic, outdoor holidays in Greece", and this is possible due to our passion to discover off the beaten track paths or to reveal the hidden gems of even the most touristy places in Greece. Be it in Santorini or Mt.Olympus, in the pristine gorges of Crete or Epirus, in the stone villages of the Peloponnese and other places, we design guided or self-guided tours, hiking - walking holidays, family trips and much more, tailored to the needs and wishes of each candidate traveler.